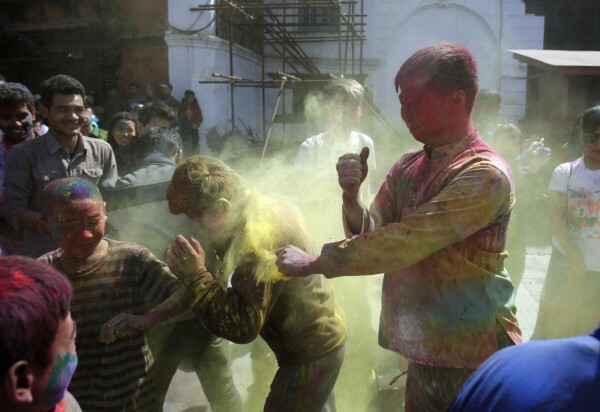 The Hindu festival welcomes spring with a bang. 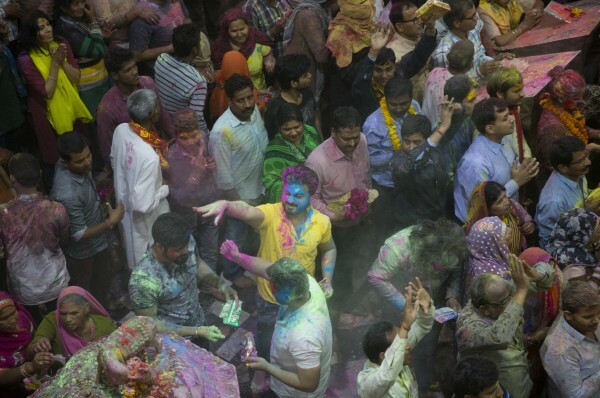 As festivals go, Holi is definitely the most Instagram-worthy, thanks to the tradition of participants throwing brightly coloured paint on each other. 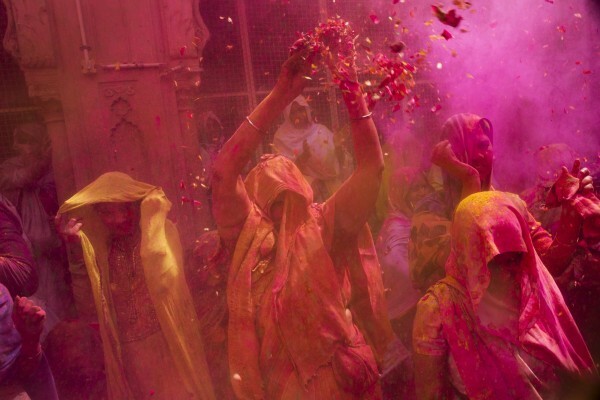 But Holi is so much more than just being aesthetically pleasing. 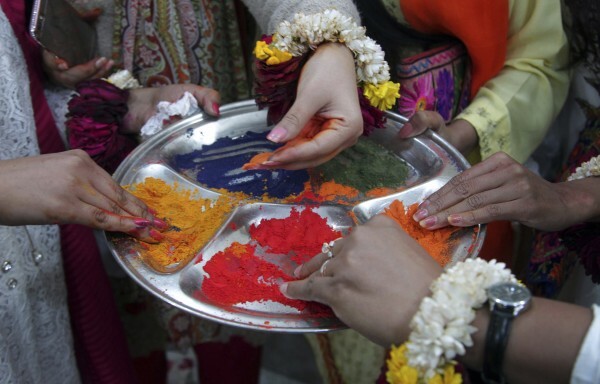 A traditional Hindu festival with its roots in India, it celebrates the beginning of spring and the triumph of good over evil. 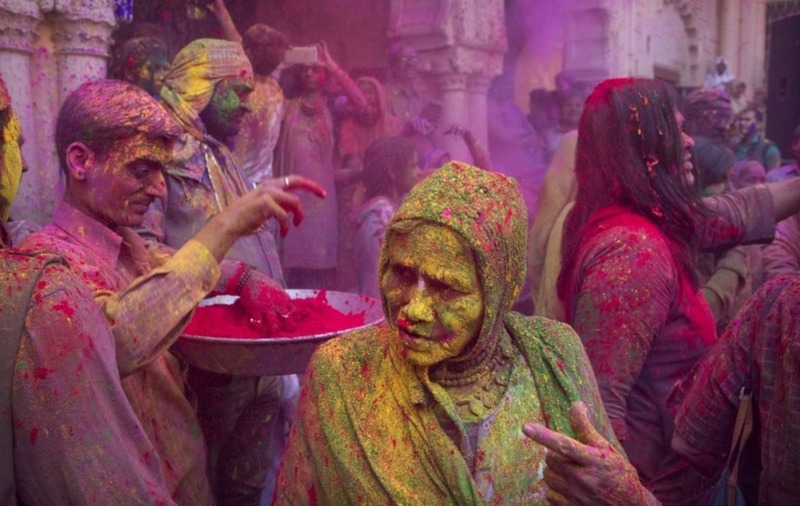 Holi officially takes place today, but celebrations have already been kicking off all over the world. 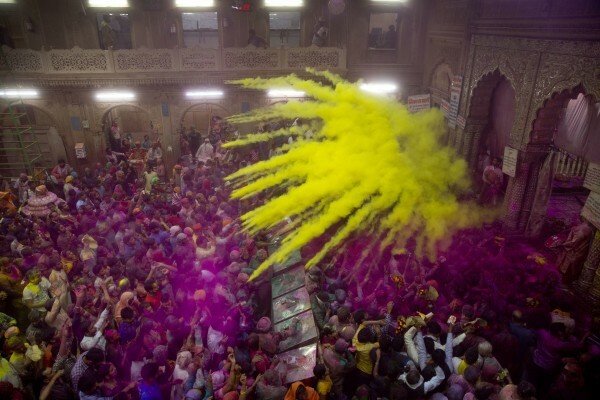 Traditionally, four colours are used in the Holi festival. 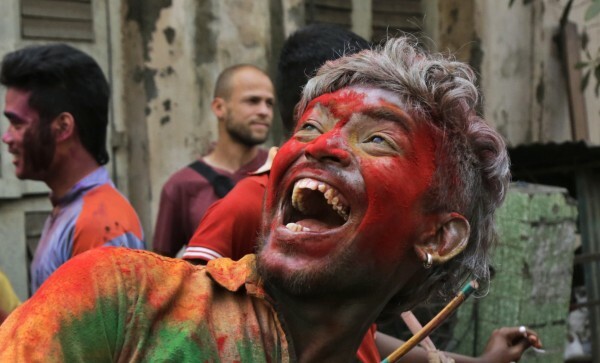 Red symbolises love, blue is for the Hindu god Krishna (whose skin was dark blue), yellow is the colour of turmeric and green means new beginnings. 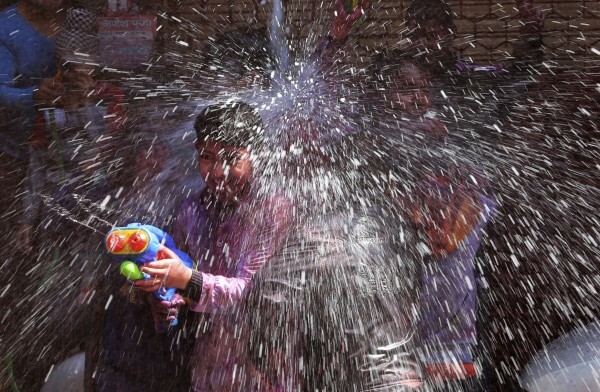 If you thought the festival couldn’t get any messier, it’s also tradition for water guns to be sprayed everywhere. 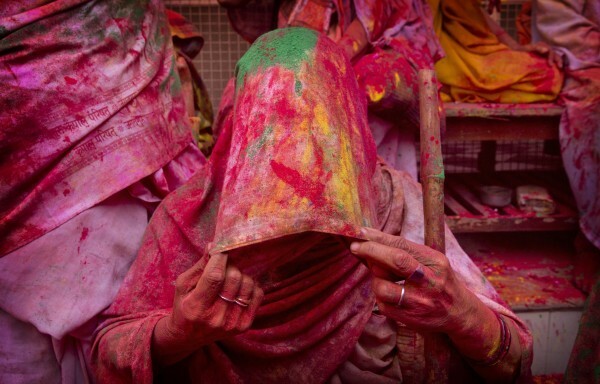 This is probably why London holds its Holi festival during the summer month of July. But that’s more than enough background for now, here’s what we all really want to see: the amazing photos of revellers enjoying the festival. 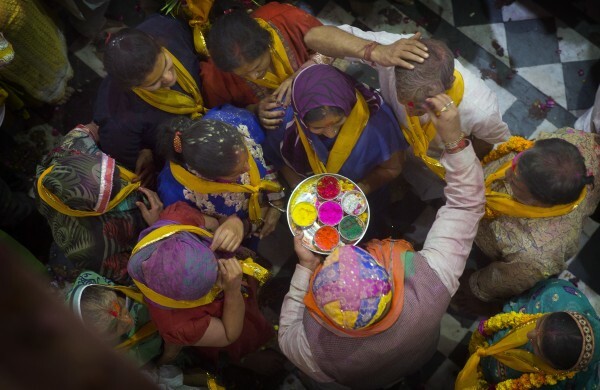 The festival is also becoming more inclusive: Hindu widows were once forbidden to participate, expected to live their days in quiet worship dressed only in white. 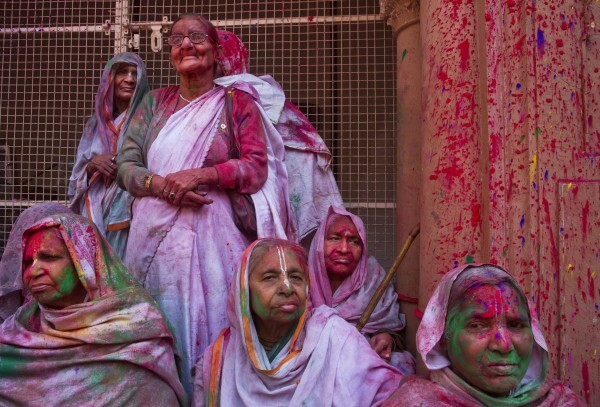 However, now widows like these ones are well and truly getting involved. And sure it looks pretty – but can you even imagine the clean-up you’d have to do afterwards?! But we don’t know about you, we can’t think of a better way to welcome spring.